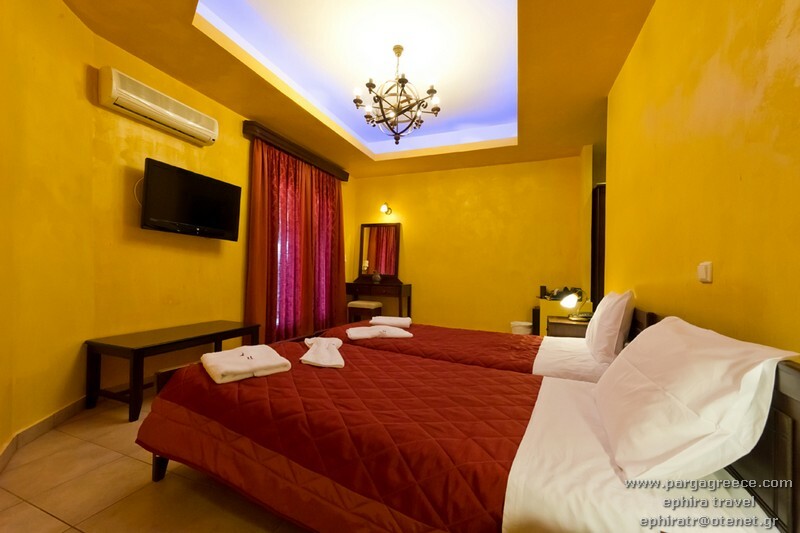 This small luxurious,family, 4 STAR HOTEL, is built in 2001-2002 (Deluxe rooms)and 2016(Grand Deluxe rooms) with high standards. 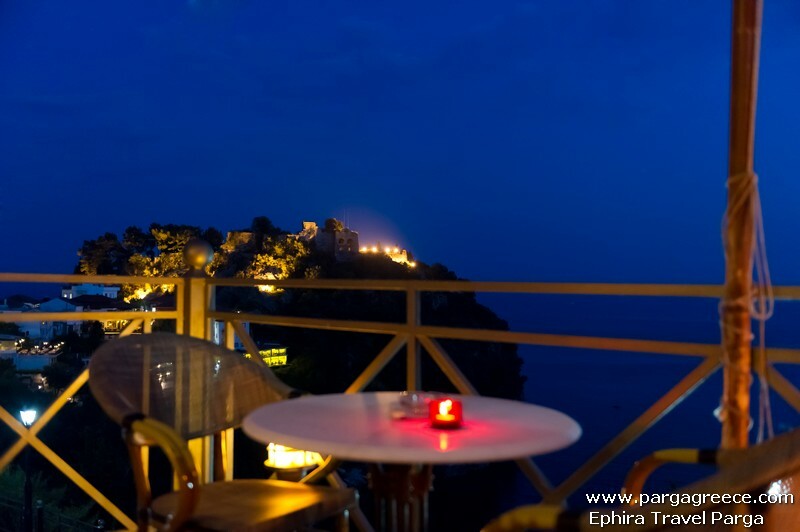 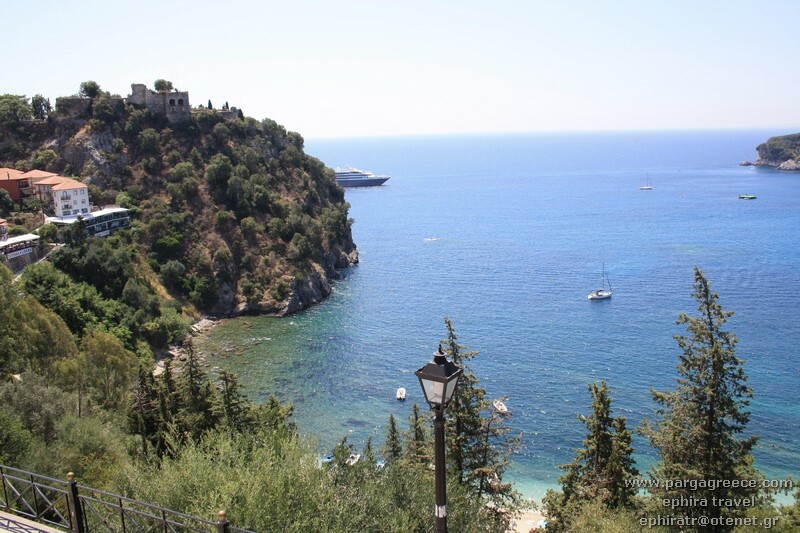 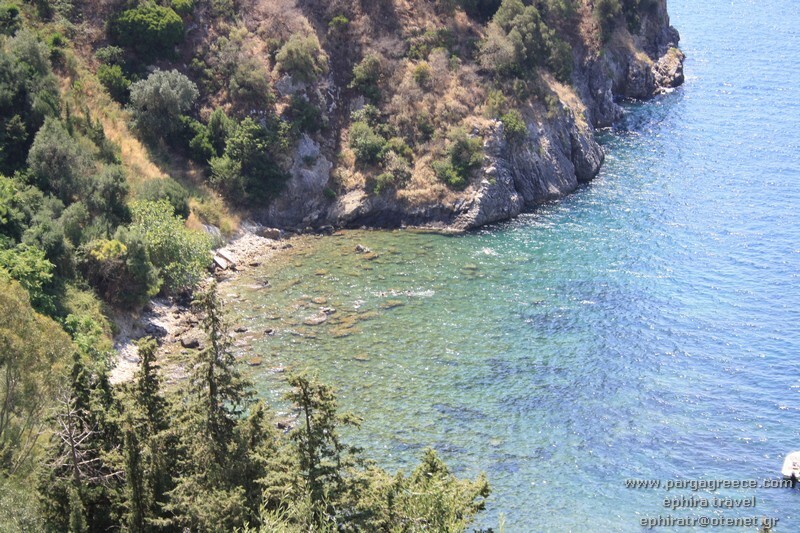 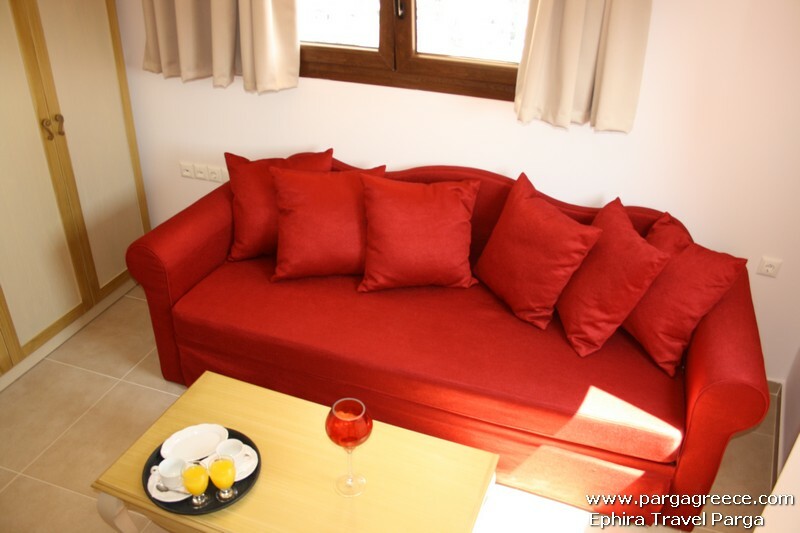 It is situated above Valtos beach, in the castle area of Parga, with excellent views to Valtos beach and to Parga. 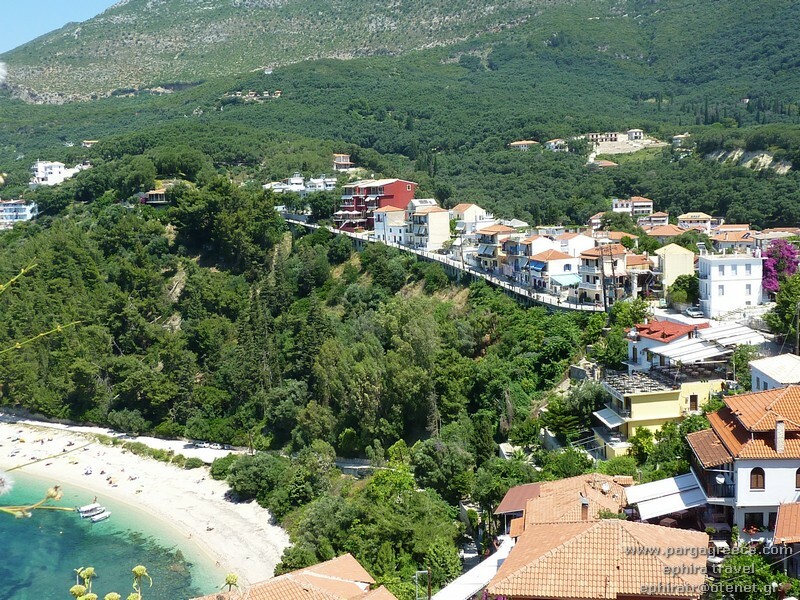 It is a five minute walk to beautiful Valtos beach and a couple of minutes form the centre of Parga. 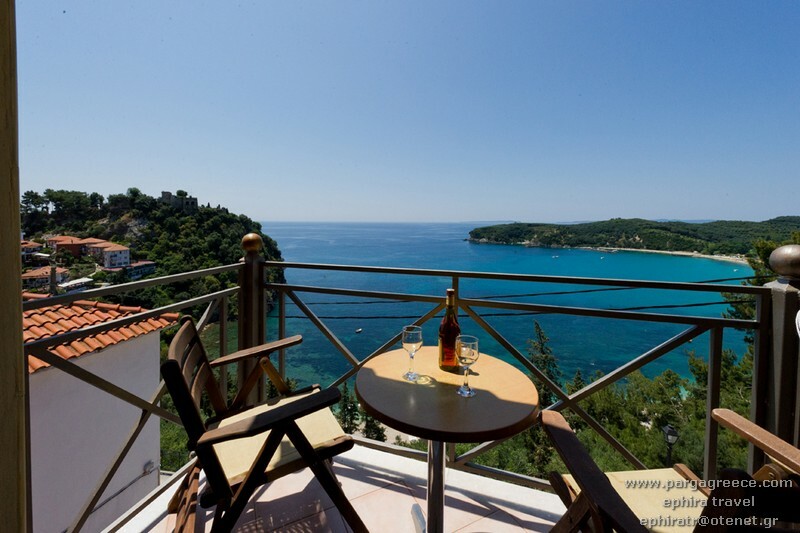 All hotel rooms are particularly well appointed and decorated and all bedrooms have private balconies with a very beautiful view of Parga and Valtos beach. 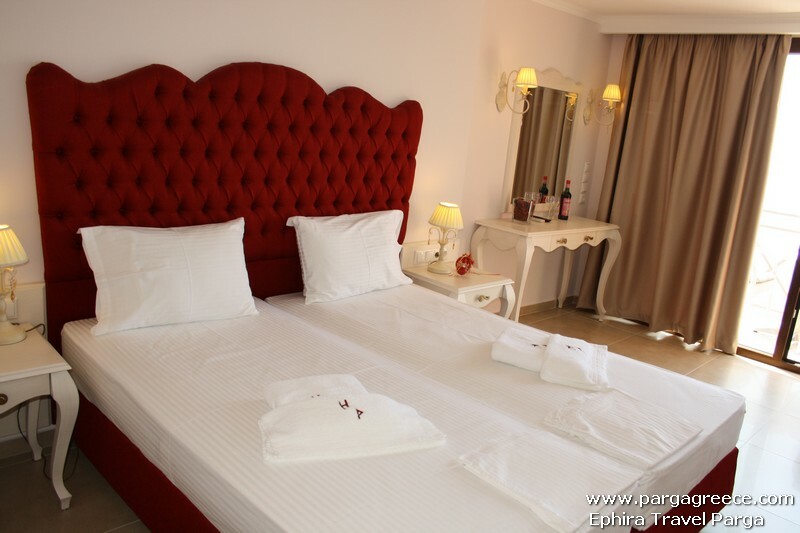 The majority of the rooms are twin bedrooms and there are some with three beds. 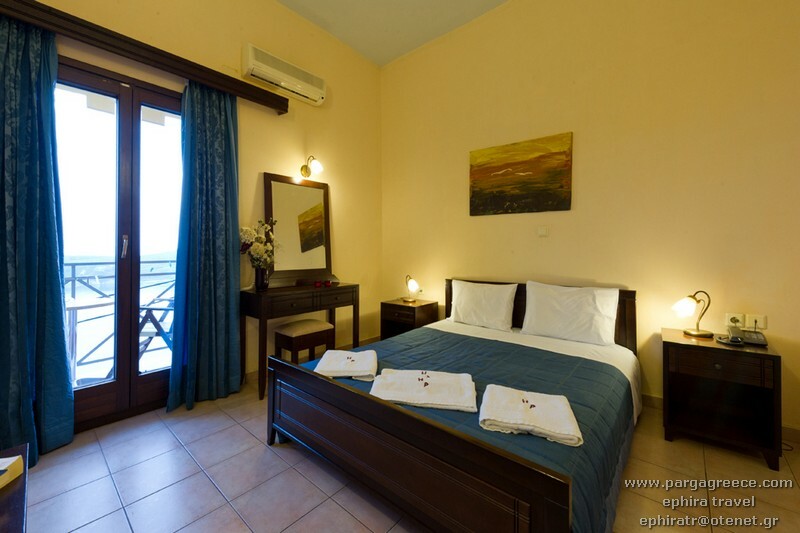 All rooms offer, breakfast(Buffet), private facilities, air conditioning, satellite television, safe box, telephone, and internet facilities Wi-Fi.There is a dining room/bar and terrace with wonderful sea views, where guests can enjoy the breakfast. 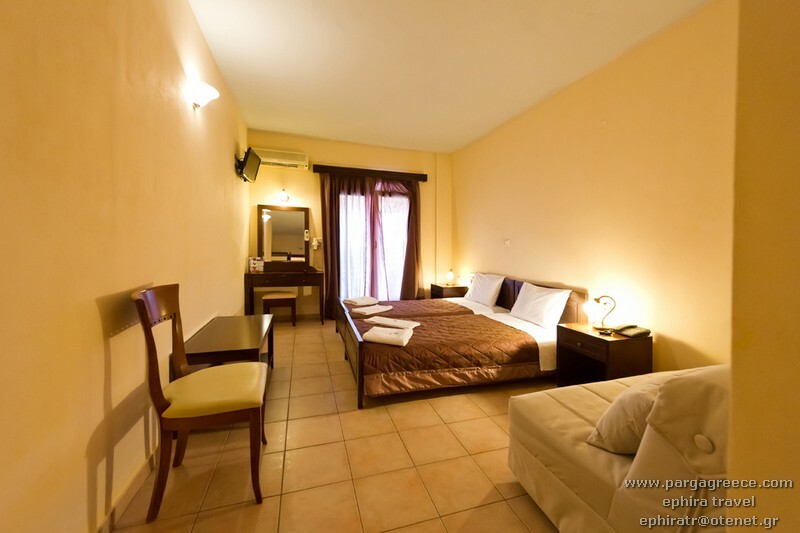 Hotel offer Mini Market since 2018. 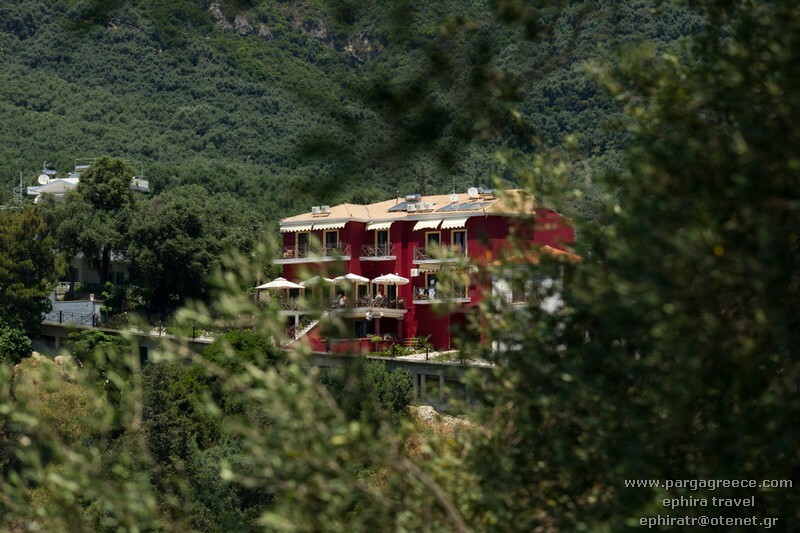 Hotel offers also a private parking for the cars. 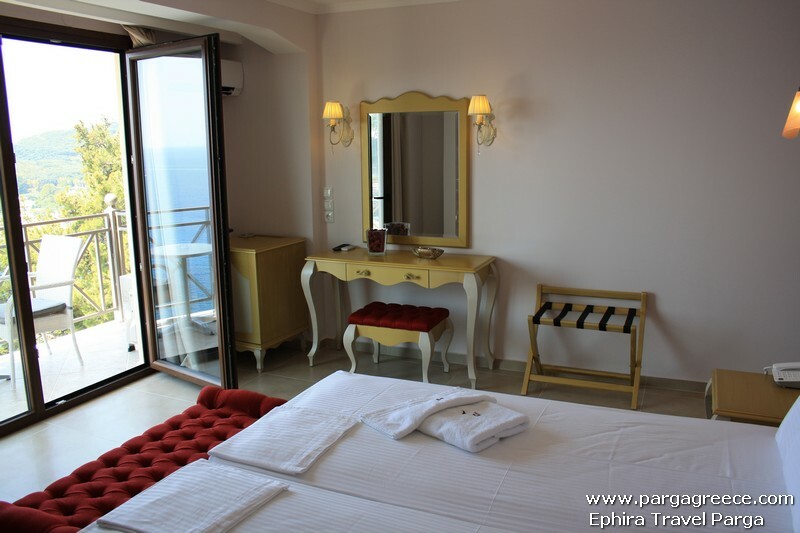 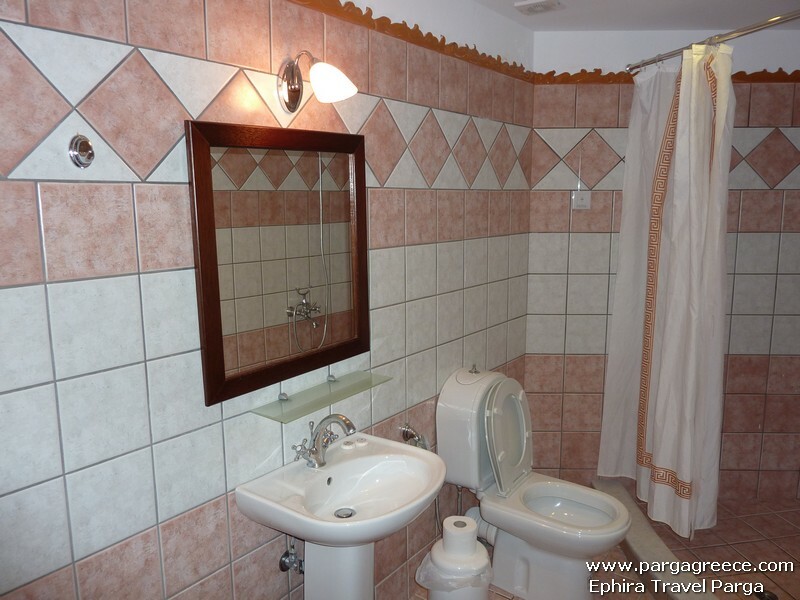 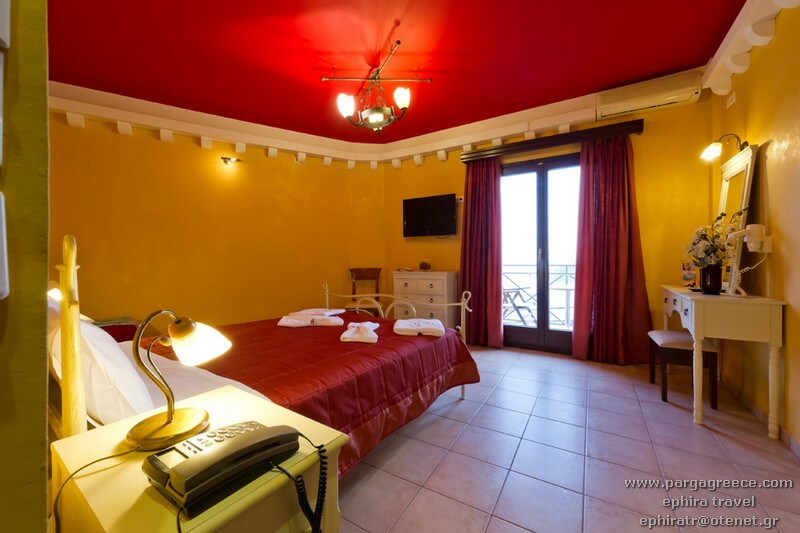 Hotel offers Deluxe rooms (Double/Twins/Triple) (Sea view Rooms) and also with very nice views to Parga το the Mountains and in the far end a bit of sea view(City-Mountain views). 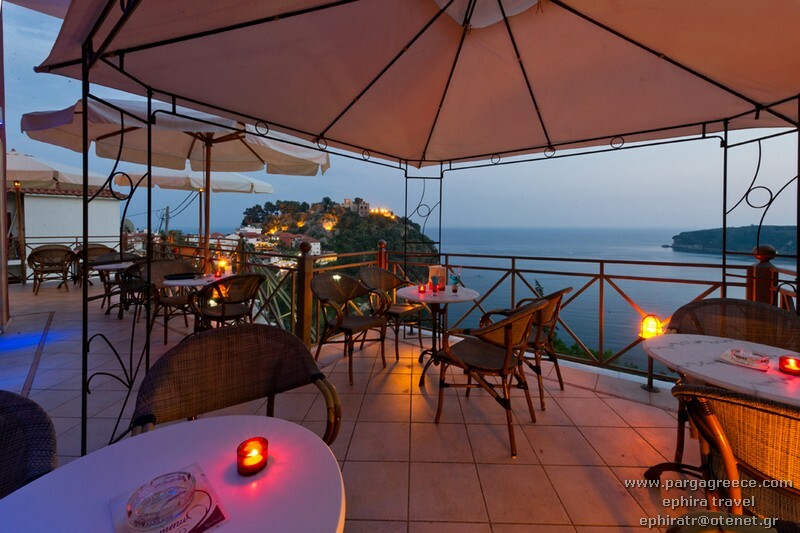 Since 2017,Hotel offer also on the top the(Grand De Luxe rooms) , with fantastic Sea views to Valtos bay (Sea view grand Deluxe rooms) and and also to Parga(City-mountain grand Deluxe rooms). 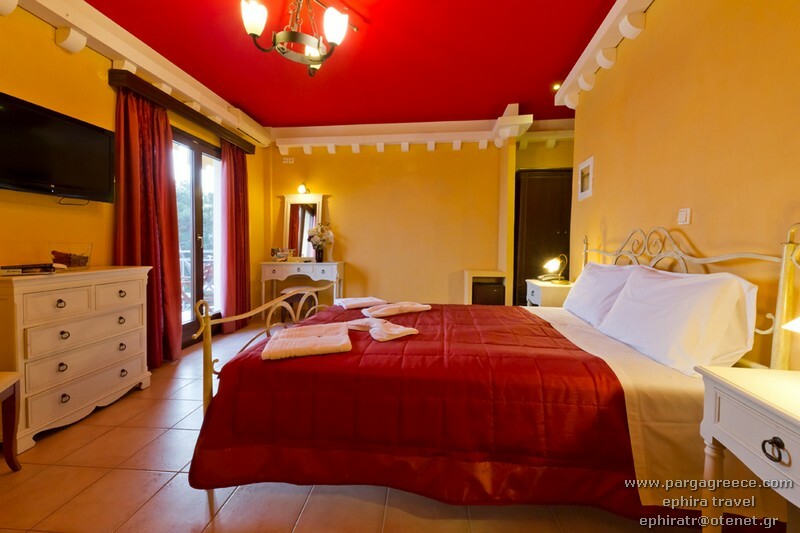 Those High standards Grand De luxe rooms can sleep two or a family X three persons and are situated on the top . 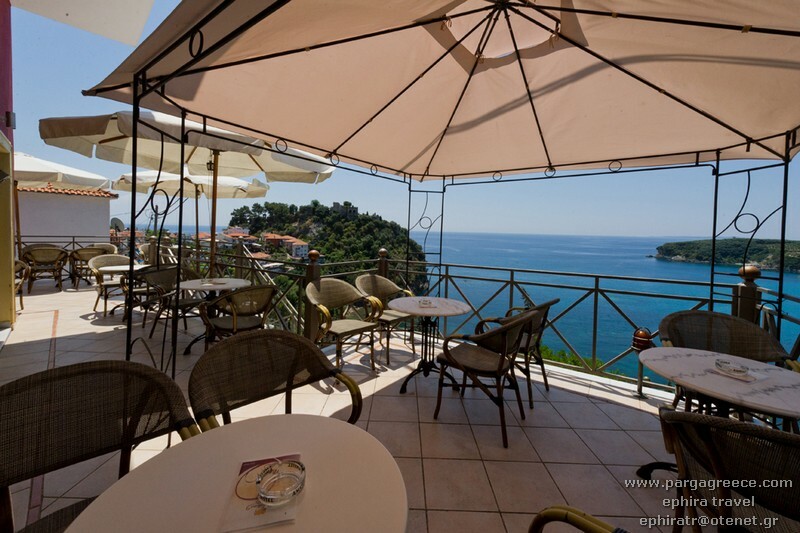 We recommend this family 4 star Hotel as a small High class Hotel, with high standards and excellent sea views to Valtos beach and to Parga. 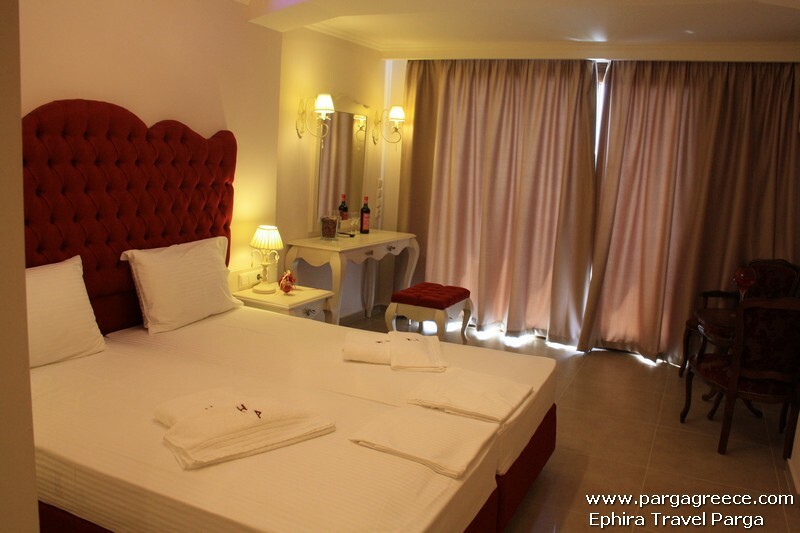 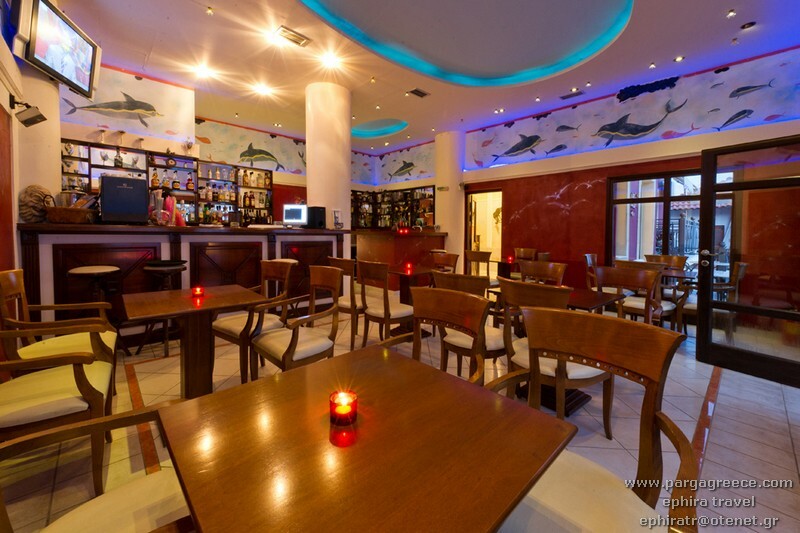 The Hotel is recommended to the guests ,they prefer to stay in a very comfortable and with high standard Hotel (in a greek ambient with the Greek Hospitality and under the Greek filosophy) and they feel as in second home. 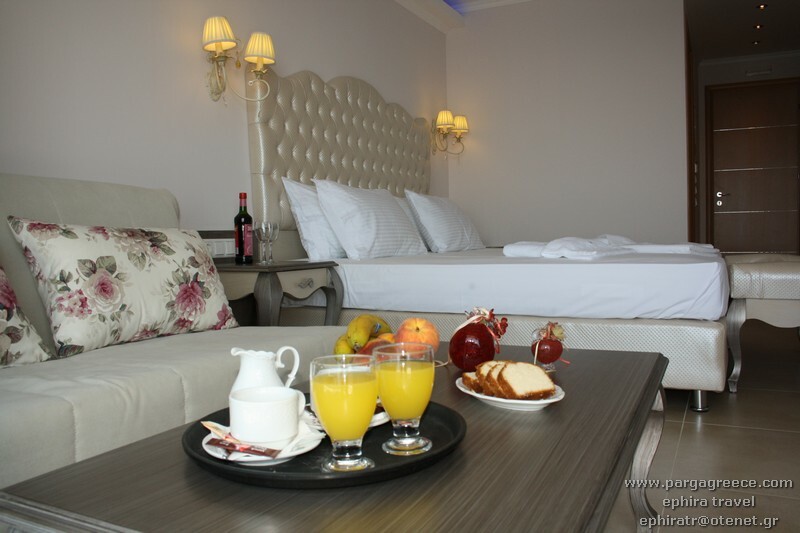 The most of guests return every year to this small lux family Hotel and they Book in Advance for next year.Prices are B/B With Buffet Breakfast.